Taking care of my children’s teeth is something that I hadn’t really though about until TJ started teething. “Oh yeah, I have to clean those things,” I thought. In actuality, taking care of your baby’s teeth starts before that. Having products available for babies to soothe their gums is essential as is having a product that will remove bacteria from your baby’s gums. MAM products have been developed with experts to provide the best start in oral care for your child. 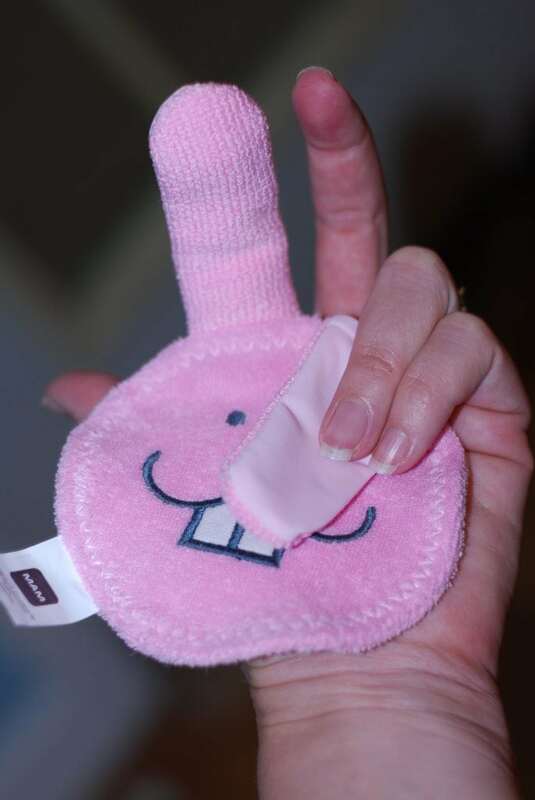 In fact, they have a product, the Oral Care Rabbit, that parents can use from birth to help keep their newborn’s mouth clean. We have been very happy with all of our MAM oral care products that we were sent and that we purchased ourselves. I know that I couldn’t have lived without Little Girl’s pacifier from MAM over the past few weeks. She loves it! To find out more about these products and how to take care of your baby’s oral needs visit Mambaby.com! 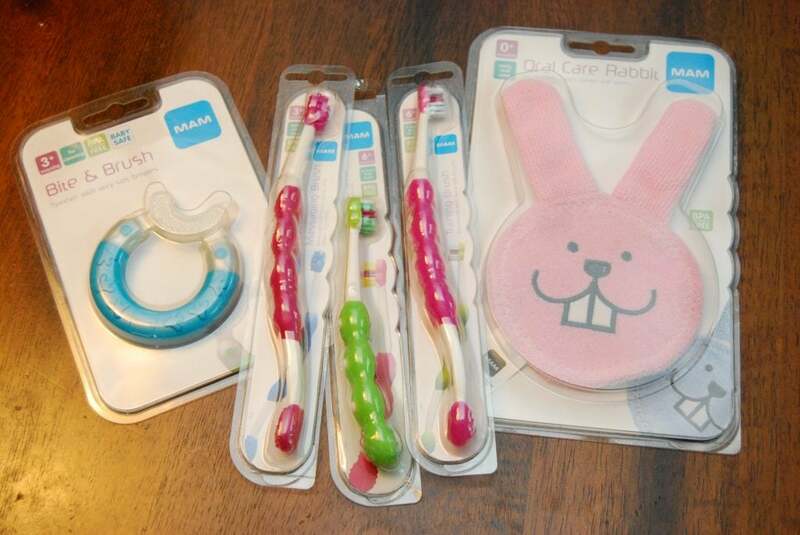 A huge thank you goes out to MAM and Child’s Play Communications for sending us the oral care products for purposes of this review. I was not compensated for this article. All opinions are 100% mine.